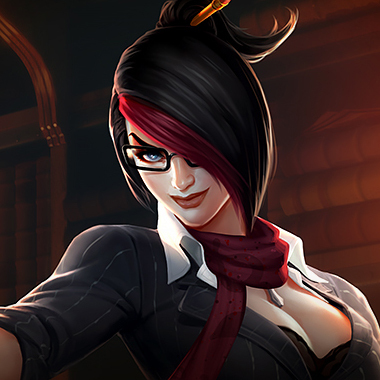 Fiora is played as a top laner. The Grand Duelist is, well, just that. Perhaps the best one on one character in the game (at least in my opinion. 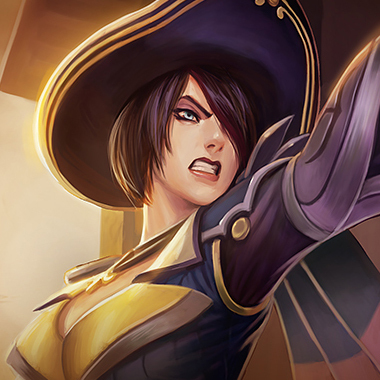 She is undoubtedly in the top echelon), she excels at bullying her enemies out of lane, or killing them outright. A good Fiora player can become an absolute monster, even if put behind in the beginning. The amount of damage and healing she can output with just one or two items is completely staggering. If you’re playing in the back line, be careful of her seemingly non-stop gap closers, and her tremendous burst damage. 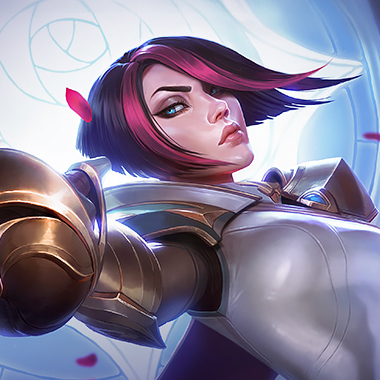 Fiora marks an enemy champion, dealing extra damage if she attacks that champion from the given direction. 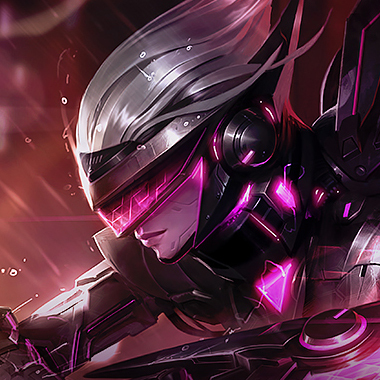 Fiora dashes forward, dealing damage to a nearby enemy, If an enemy is hit, the cooldown is lowered. 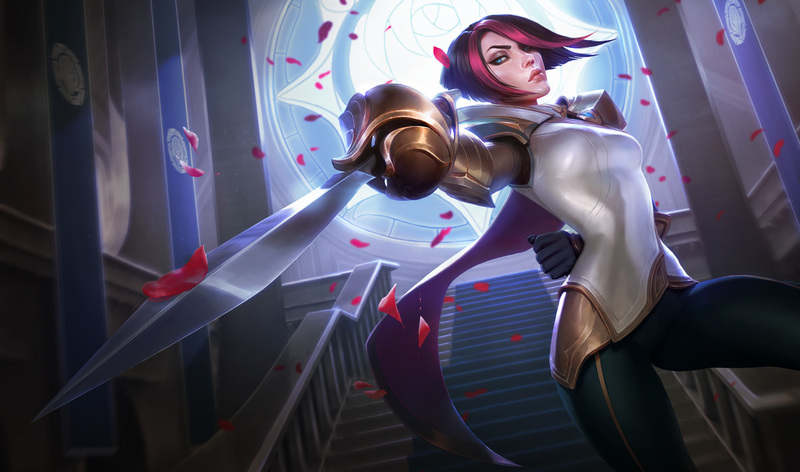 Fiora attacks twice, granting her increased attack speed while slowing an enemy. Fiora marks an enemy champion. After four attacks, she does a large amount of true damage and heals her allies that are within range. Try to make sure she can't trigger her passive on you. 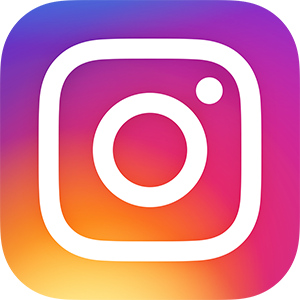 You won't be able avoid it all the time, but you should try to remain relatively safe. Do not CC her unless her Riposte is on cooldown, or unless you feel like she reacts slowly, otherwise you'll be the one who ends up stunned. Do not let her get free damage on you with Lunge, otherwise you'll end up bullied out of the lane. When team fighting, try your best to not group up tightly, otherwise she'll rip through your whole team with her Hydra. Easily the easiest way to counter her. Activate your dodge when she tries to use Bladework on you, and you'll out trade her every time. Just take care to avoid her Riposte when you do, because she'll take every opportunity to stun you. Don't be afraid to fight her at any point in the game, you're very likely to come out on top. 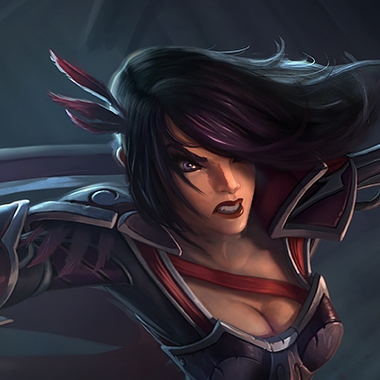 Fiora is a melee champion, and Darius stomps almost all of them. Just make sure you're saving your Q for every time she'll try to Lunge at you, and you'll be able to destroy her. The biggest note here is that you absolutely should not waste your ult on her, unless you're absolutely sure that her Riposte is down. Many Darius players will turret dive and rely on their ult to kill her quickly, this is a mistake. There's not a whole lot to say here, honestly. Fiora thrives on high attack damage and attack speed, while Malphite essentially lives to build armor and has a brutal attack speed debuff. Get a Sunfire Cape and sit on top of her, then laugh at her while she’s unable to farm. Again, make sure not to get your ult deflected, or you might be trouble. 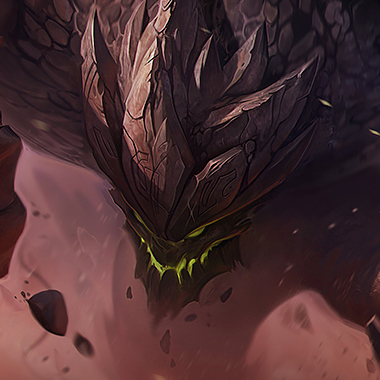 Same concept as Malphite, except Shen is better at dueling early. All you've got to do is pop your dodge while her attack speed steroid is active, and you'll come out on top most of the time. 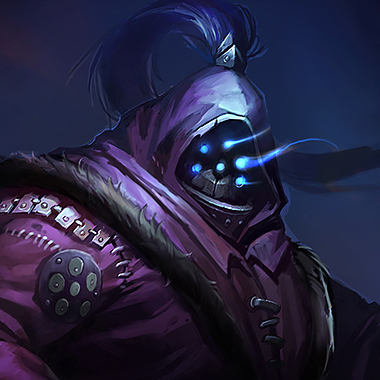 Shen is also able to out sustain Fiora, so long as he doesn't take too many pot shots from her passive early on. he only item I can really recommend against Fiora is a Frozen Heart. It's got that attack speed debuff (which makes it helpful against the AD Carry, as well), and a nice amount of armor. 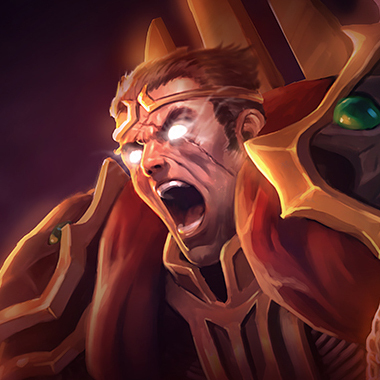 That being said, generally build a Sunfire Cape first (if you're on a tank). Most carry oriented champions will have their own path that is difficult to deviate from, but FH can still be a solid pickup in the late game.